Back in the day of nuns in habits filling schools and hospitals, little girls saw the mystery and beauty of religious life before them all the time. They had a first-hand view of a counter-cultural life that would give them education, purpose and joy. And after Pope John XXIII suggested we return to wearing the clothes of those we minister to (as opposed to the habits that were the common clothes of Middle Ages folks), we began dressing like common folk. The upshot? We aren’t as visible. Now, we must ask you, the parents, to help your daughters and sons see the value and blessing of religious life! A few days ago, Sister Sandra spoke to us about Advent coming to an end. Last Christmas, I asked my niece, Lisa, how the Christmas play went for the kindergarten children at St. Joseph School. Her 5-year-old son, Matthew, was to be a shepherd. Lisa laughed. My reflections this season have focused on this. My own Sister sister, my sister-in-law, Sisters dear to me here in the monastery have all faced God in ways that I have not (yet). I was visiting my friend, a Benedictine Sister, who was being cared for on our Health Care Floor. Just the day before, she had tacked a note to our bulletin board telling us a Hospice nurse would be coming to the monastery to care for her. While I had known she was seriously ill, she never indicated how bad it was and I did not ask. 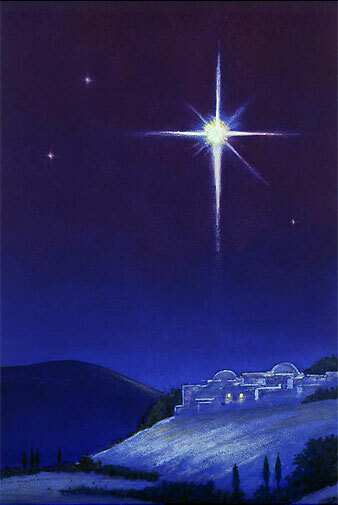 Advent is a time of wonder. We hear in the readings about going from darkness into light. We hear about waiting in joyful hope. We hear about the coming of something new.